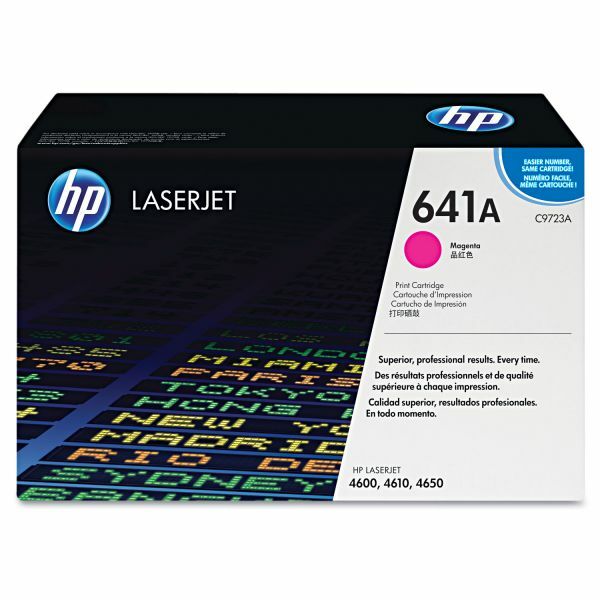 HP 641A, (C9723A) Magenta Original LaserJet Toner Cartridge - Smart Print Cartridge is designed for use with HP Color LaserJet 4600 and 4650 Series Printers. 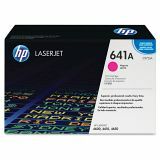 Smart printing technology enables supplies status and usage information, HP SureSupply ordering, shake-free cartridge, dynamic EP adjustments and cartridge installation assurance. Second-generation spherical toner ensures accurate, consistent results. 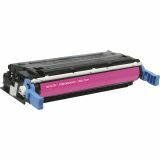 Print cartridges are easy to install via front-panel access. Improved pigments and gloss properties of the toner result in a wider color gamut and sharper color appearance.